Your special photograph makes this a beautiful, inspirational keepsake. Makes a great anniversary gift, Christmas Gift or any day that you just want to remind that special someone just how much you love them. Please read the “DESCRIPTION” area below for full product details. Please include all of the information necessary to complete the project here. Select this option if you’d like changes to our design, or if your image needs repair. The file will be delivered as High-Resolution 300 dpi – .jpg. For pdf, include in your notes to seller. Upon checkout, you will receive a confirmation email which includes your upload link to send us the image. Your image should be a good quality, high-resolution image at least 300 dpi. Editing or repair to your image is not included – You may purchase “design services” if your photo needs repair. Regular Processing is 2-3 business days once we receive ALL information and the image to place in the project. If you need your design sooner you must purchase the RUSH option. RUSH Processing is within 12-24 business hours once we receive ALL information and the image to place in the project. Design hours are Monday through Friday from 9-6 PM EST. Orders are accepted after hours and on weekends but will not be processed until the next business day. If you need a weekend RUSH, please contact us to check our availability for orders outside of regular business hours. Upload your digital file to your choice of printing source. If we have to resize your print once assembled, there will be an additional $5 fee for our time to change the size. Please be aware that colors vary from monitor to monitor. Your final product may have a color shift due to the differences between computers and monitors. We calibrate our design monitors regularly to ensure a color match with our professional print lab. Custom party accessories are also available for most designs. Please be sure to read our TOS policies regarding our services and usage of our designs. Due to the nature of the product, once the file is sent, no refunds are possible. All purchases of digital files are for personal use only. Please do not share or redistribute in any fashion. Please note that you are paying for our creative services and time spent designing and customizing for you. 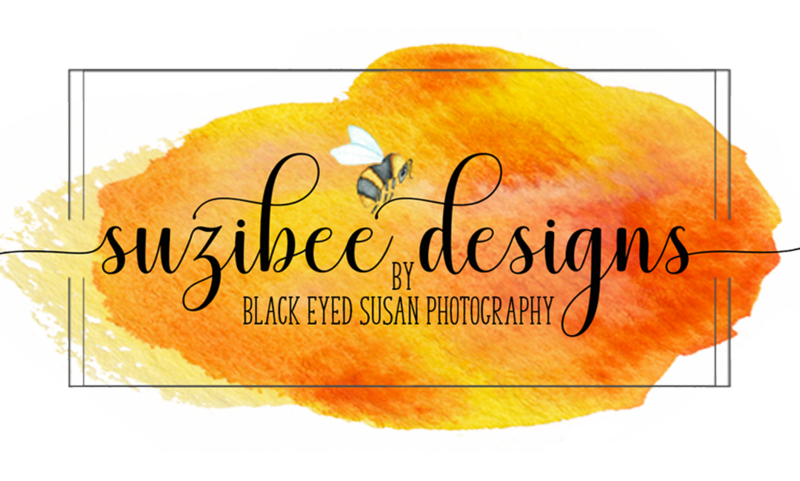 The products you purchase from SuziBee Designs are for PERSONAL and ONE-TIME use only. They cannot be resold nor can they be used to generate income. Commercial use of this file is not permitted.